The total salable area of the project is 145000 sq. Ft. 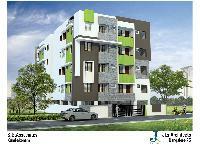 In this project we have 130 units ranging from 1bhk, 2bhk & 3bhk units the building will have g+11 floors. Ada applied. We provide real estate agents. main area of operation is from worli to bandra. 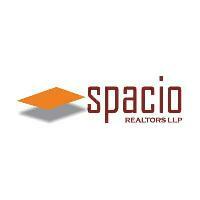 We are service providers of real estate. 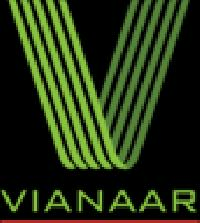 Vianaar is considered to be one of the most prominent real estate development companies in goa. This company has built several iconic structures primarily focusing on superlative design, unrivaled quality and affordable prices. In order to reduce environmental pollution, this company implements tree plantation drives around its project premises. We specialize in developing, buying, hiring and leasing residential and commercial complexes in bengal. 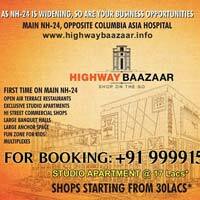 We are a South Delhi basses & deal in sale, purchase of commercial & residential properties in South Delhi & NCR. We are a authorised channel partner of leading real estate developers in NCR, Vrindavan, Haridwar, Bhiwadi, Neemrana & Mohali. Spacio realtors, based in bandra west mumbai, is a real estate broker firm that caters to each and every aspect of your property needs. Contact us to buy, rent or sell your property in mumbai, goa and pune. We are iso 9001 certified real estate advisors to offer you trusted and personalized services. A Township Which is Located in The East Part Of Pune City. 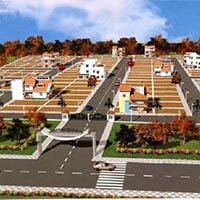 A Township which offer many segment right from IVY Apartment , IVY Villa, Row Houses, IVY Umang and IVY Premier. 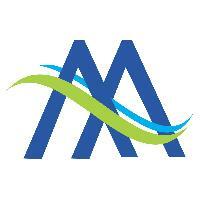 Modern buildtech is a leading residential real estate agents based in faridabad. 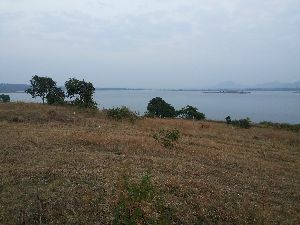 Available na plots in murbad @ rs.300- to rs 381- psf. 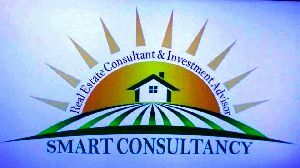 Real Estate Consultants : Smart Consultancy always take pleasure in providing professional & personalized service to clients who demand professional perspective. A unique combination of sector knowledge and entrepreneurial flair gives clients Access to real estate expertise of the highest caliber. 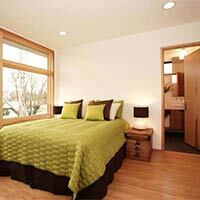 Hero homes mohali gives you the best offer to bring home and apartment. You feel like live in your luxury dream house, fully furnished, security and park facilities are also available for seiner citizen and children. Our Real Estate wing is into developing world class Residential projects which are widely recognized & appreciated in the real estate arena. 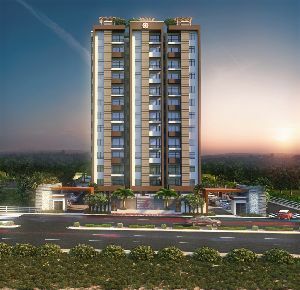 Godrej Elements at Hinjewadi Pune is a new launch Residential development will be a part of phase 2 at Godrej 24. 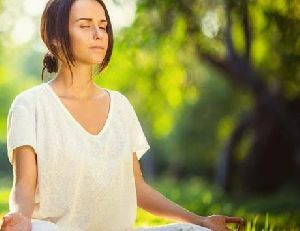 Godrej Elements will offer a Modern living with more open space inside the projects. 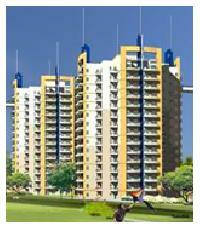 The New launch Residential Development is High Rise Apartment combination of 2 bhk and 3 bhk. Samyak group offers residential and commercial plots in dholera smart city. Dholera sir is india's biggest investment region developed by government. 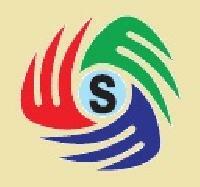 We are Real Estate Agent & Property Dealer in Mumbai. We are a team of Real Estate Professionals facilitating Buying, Selling or Leasing of Residential / Commercial properties in Maharashtra. We are the most reliable Real Estate Consultant in and around Navi Mumbai, Maharashtra. With years of experience and expertise in this field, we provide very effective solution to our clients regarding various real estate matters. We provide Real Estate Consultancy to our esteemed clients for Residential Property, Commercial Property and Industrial Property. We are Real Estate Agent & Property Dealer in Rajasthan. We are a team of Real Estate Professionals facilitating Buying, Selling or Leasing of Residential / Commercial properties. Creative Builders & Land Developers..
We are real estate agents. We are Innovative Real Estate Agents with a promise to fetch you best deals in Residential Properties & Commercial Properties. 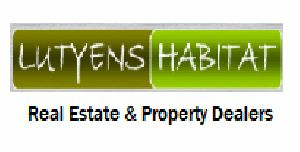 Ayyan Property dealer is a reputed name in the domain. The company specializes in offering complete assistance to the clients, who want to buy or sell their property. We offer services for dealing of all kinds of properties in commercial and residential sectors.